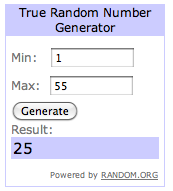 Cinsarah: Wonton Mommy Giveaway Winner! Please e-mail to claim your prize! post later on today so check back and enter! Ps.. love the new layout.. beautiful as always!